Jagath Jenthri Telugu movie Critics Review and Ratings from Top Reviewers. 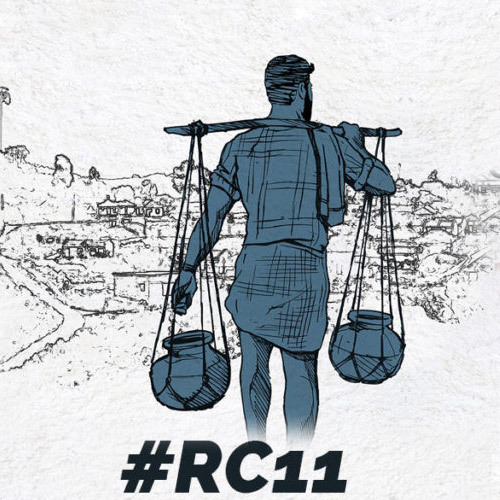 Sarweshwar Telugu movie Critics Review and Ratings from Top Reviewers. Natudu Telugu movie Critics Review and Ratings from Top Reviewers. 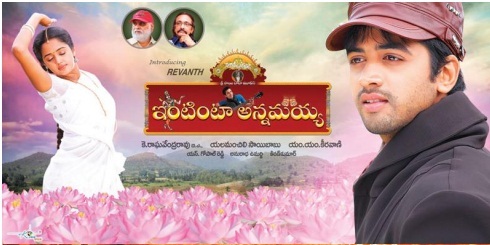 Athadey Telugu movie Critics Review and Ratings from Top Reviewers. Intinta Annamayya Telugu movie Critics Review and Ratings from Top Reviewers. Dillunnodu Telugu movie Critics Review and Ratings (2 outof 5.0) from 5 Top Reviewers. Sridevi Telugu movie Critics Review and Ratings from Top Reviewers. Vankarodu Telugu movie Critics Review and Ratings from Top Reviewers. 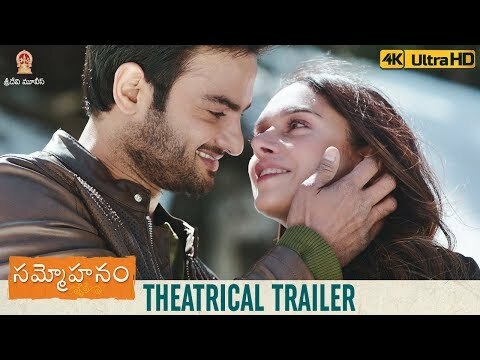 Kakatheeyudu Telugu movie Critics Review and Ratings from Top Reviewers. My Name is Raju Telugu movie Critics Review and Ratings from Top Reviewers. Repalle Telugu movie Critics Review and Ratings from Top Reviewers. 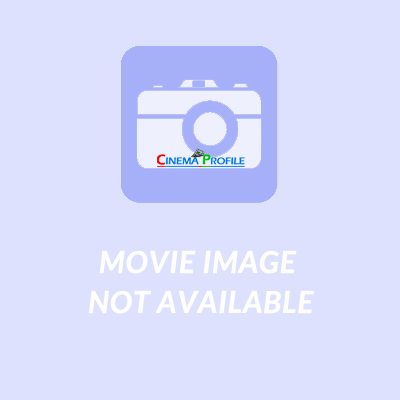 Chitram Cheppina Katha Telugu movie Critics Review and Ratings from Top Reviewers. Coffee With My Wife Telugu movie Critics Review and Ratings from Top Reviewers. 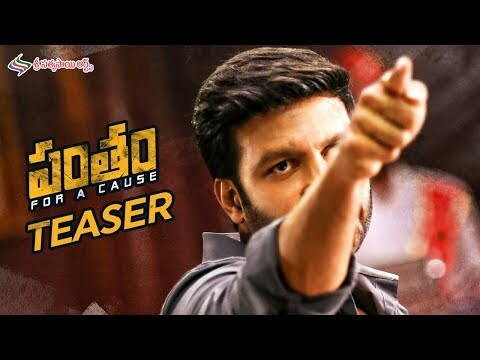 Payanam Telugu movie Critics Review and Ratings from Top Reviewers. 100 Percent Love Aata Telugu movie Critics Review and Ratings from Top Reviewers.